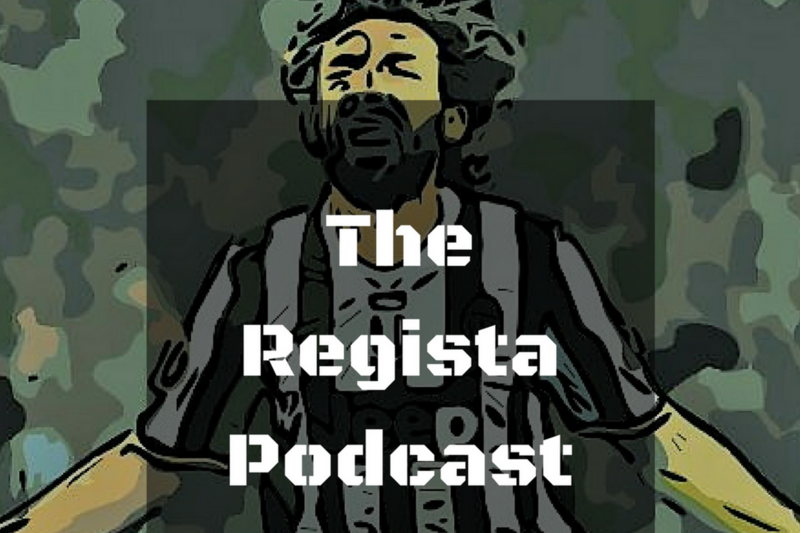 Home Podcasts The Regista Episode 4: The Transfer Window is Open! They discuss different strategies to make sure you sign more Mo Salah’s and fewer Paul Pogba’s. There’s a community roundup. There’s more reminders that James once did well at Brentford. 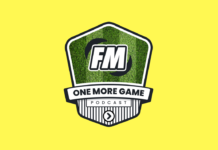 We hear more about Boreham Wood and Chris’ save in South Africa. It’s good, it really is. Wonderkids 2010, Where Are They Now?